01/09/15 – Seal of approval for today! 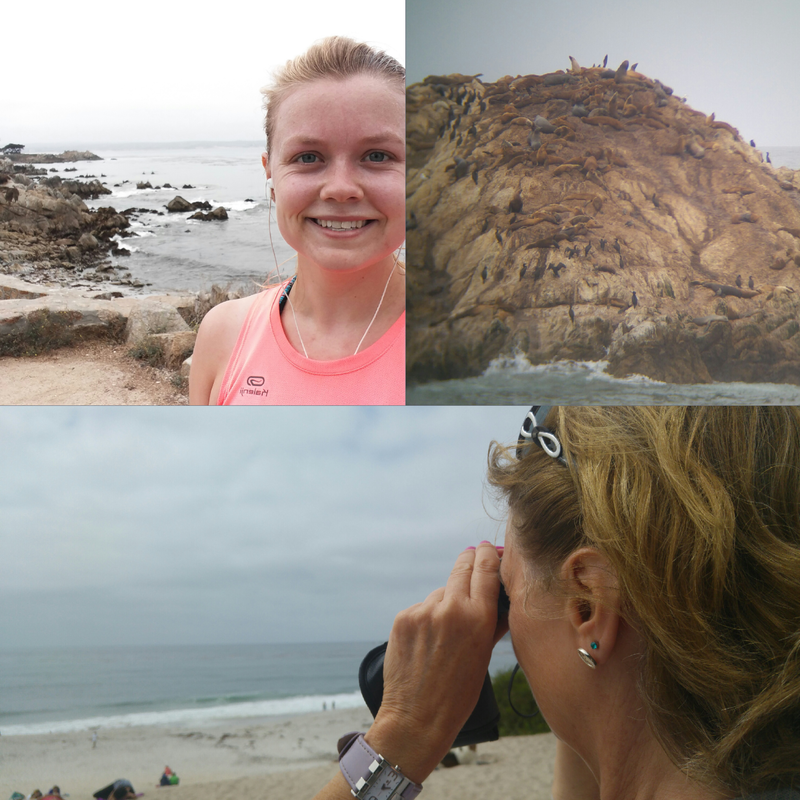 I started today off with a six mile run along Monterey Bay! I’m trying to keep up my running as I have my half marathon in a month or so, but California is WARM… But I’m trying! As the weather started off quite cloudy today we decided to drive to Carmel, stopping off to see a few basking seals along the way! There’s tens of them in that second photo if you look close. Finally we ended the day with a spot of sunbathing – lovely!